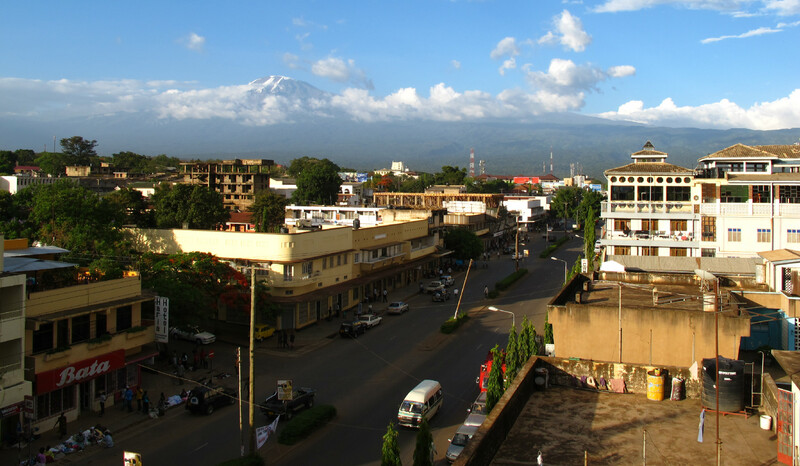 We are located in Moshi which is in the northern part of Tanzania by the foot of Mt. Kilimanjaro. You are welcome to contact us with any questions you may have.